RESERVE ONLINE for the best hotel rates at the SoHo Metropolitan Hotel in Toronto or the Metropolitan Hotel Vancouver, each the premier luxury boutique hotel in their respective city's downtown core. When business or pleasure takes you to Toronto or Vancouver, take advantage of all the luxury hotel specials, packages and options ... not to mention the best rates ... when you book online direct with Metropolitan Hotels. 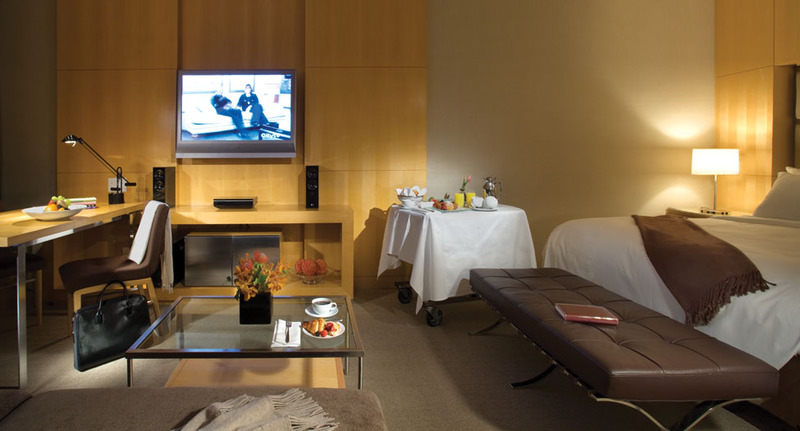 METROPOLITAN HOTELS  downtown Toronto & Vancouver boutique-style luxury hotels located in the financial, shopping and entertainment districts of these cultural and business centres in Canada. 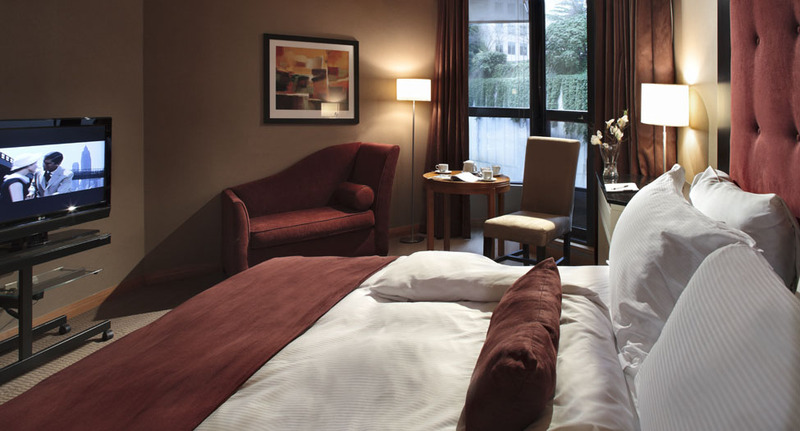 Book online here for the best hotel rates, specials and packages available, whether you need a boutique or luxury hotel, in Toronto or Vancouver.